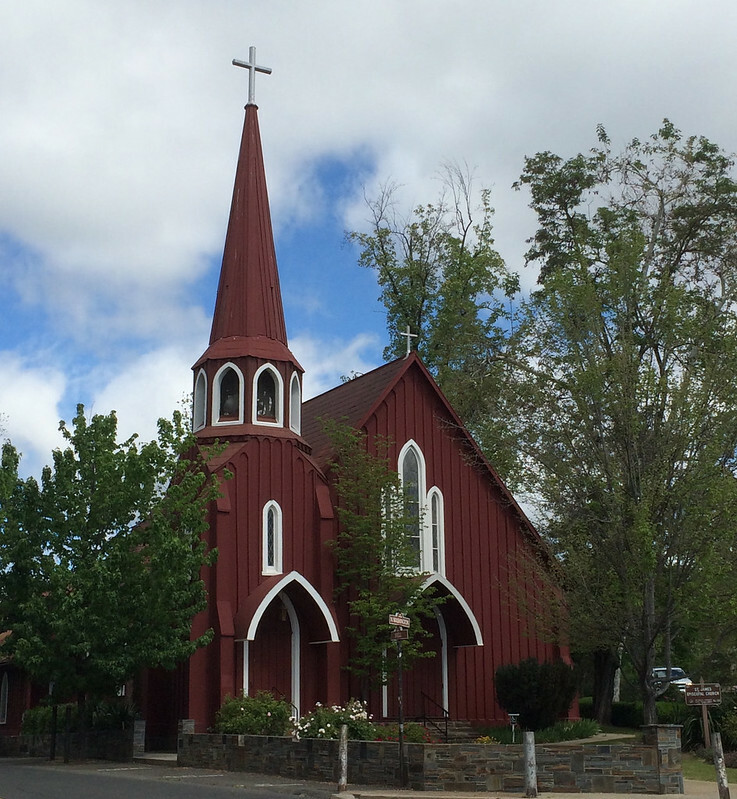 This landmark is located at the intersection of North Washington (State Hwy 49) and Elkin Streets, Sonora, California in Tuolumne County. 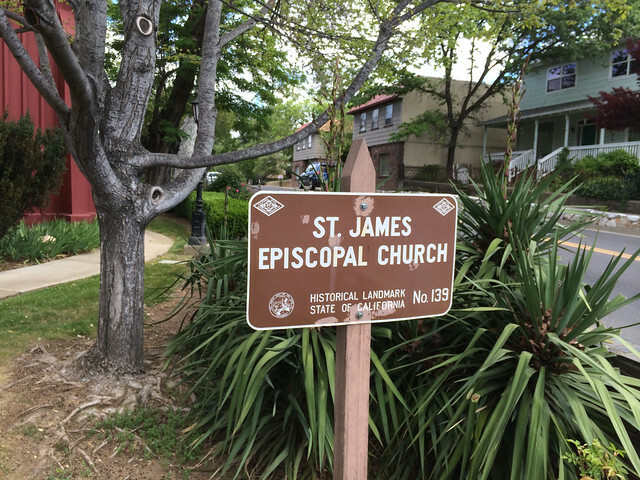 There are 19 other California State Historical Landmarks in Tuolumne. The GPS coordinates for this location are N 37° 59.238 W 120° 23.070.